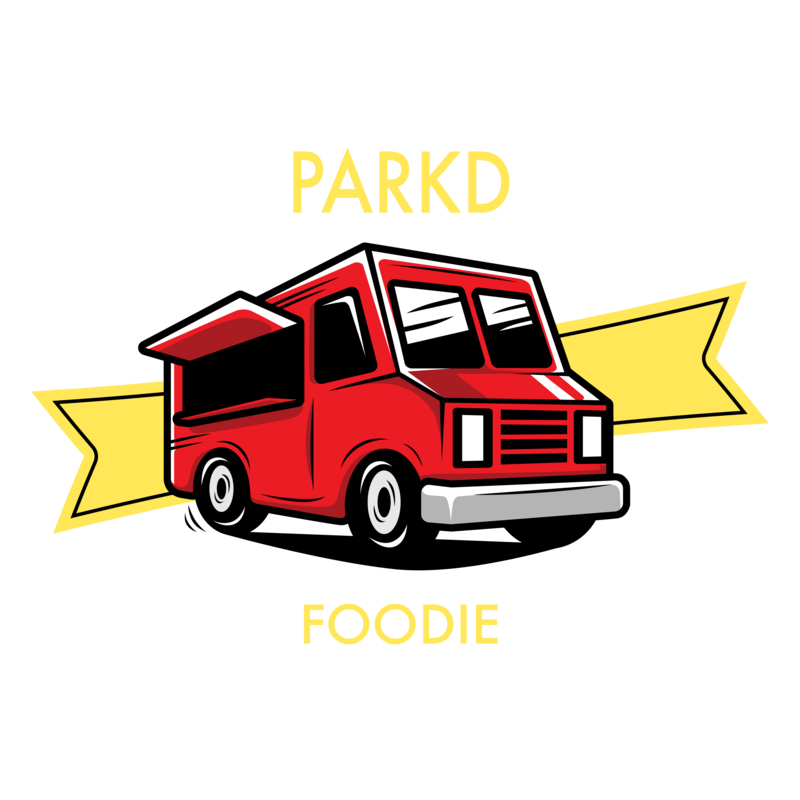 Bringing the authentic Hawaiian kine grinds to Eugene including Garlic Chicken, Chicken Katsu, Kalua Pork, Spam Masubi, and more 808 favorites! Open every day in the Beergarden.  Check out Lani Moku on Facebook for updates and more info!